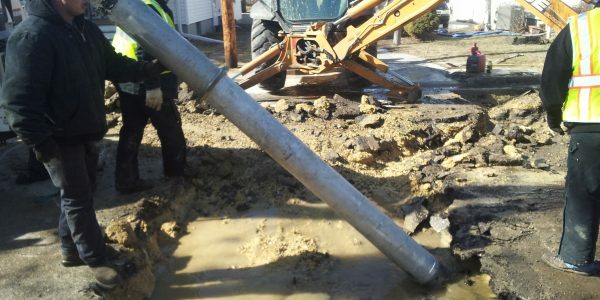 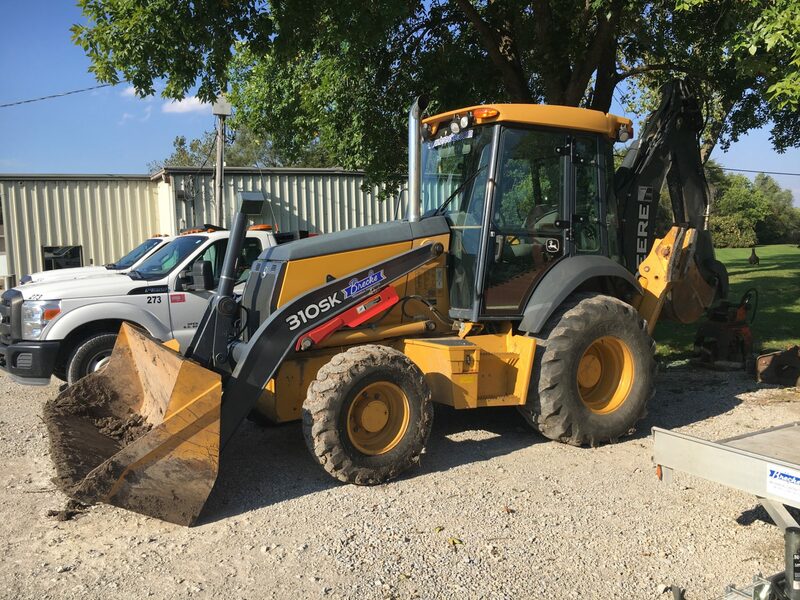 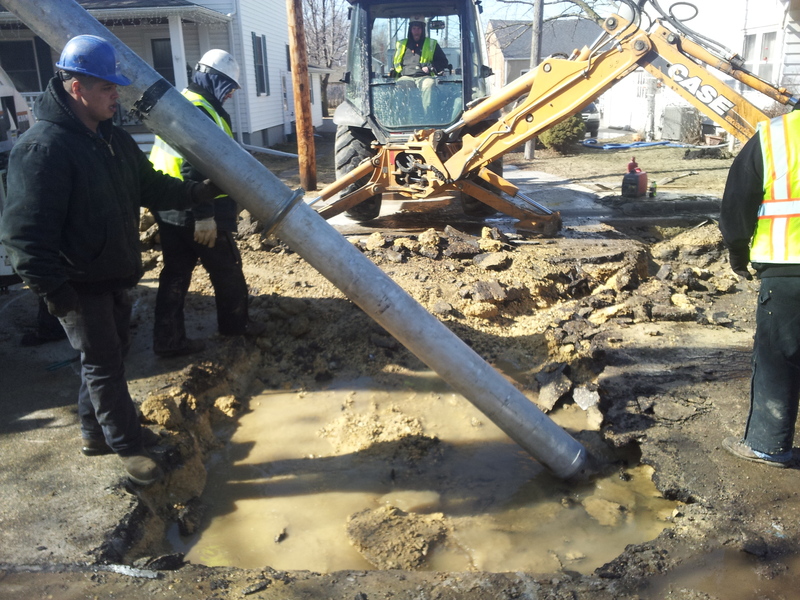 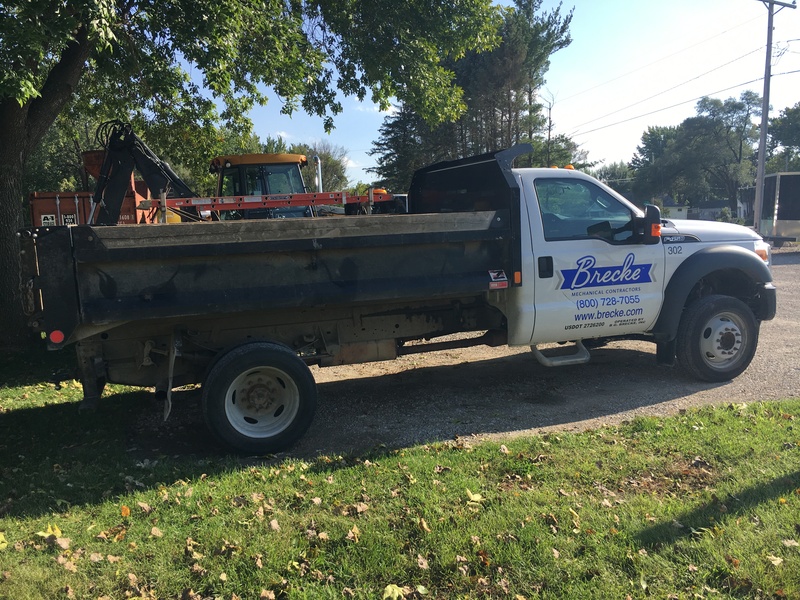 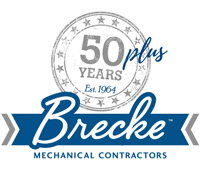 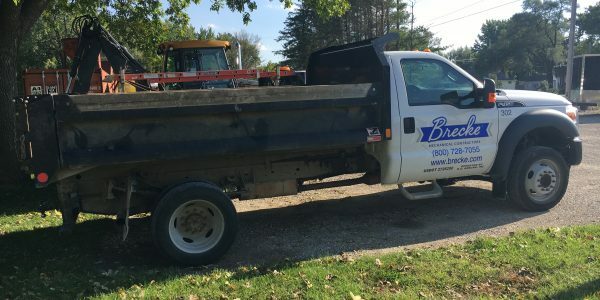 Many companies offer excavation services, but when it comes to taking care of your project, make sure you work with an experienced company like Brecke. 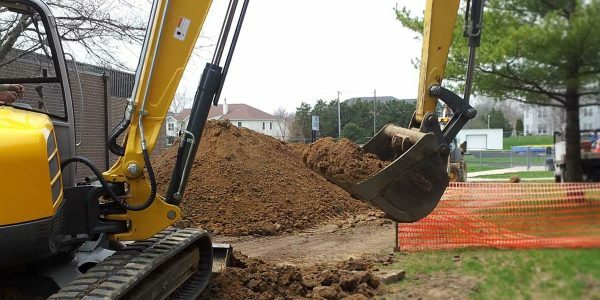 Because when it comes to excavation, safety is key. 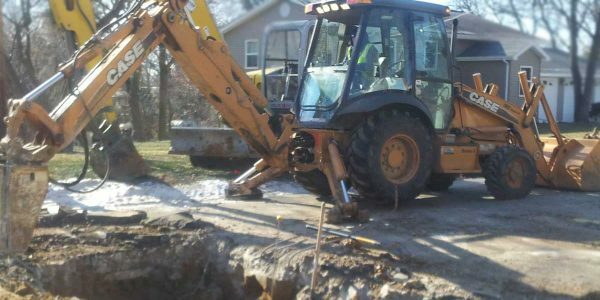 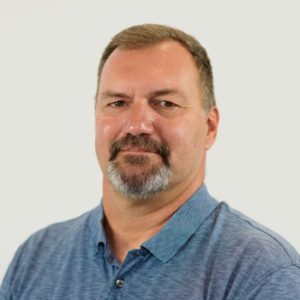 We have the experience and knowledge it takes to protect the people working on the project and the property we’re working on—whether it’s residential, commercial, industrial or municipal.